Alen Alempijevic, roboticist and senior lecturer at the University of Technology, Sydney is developing a tool that uses 3D imaging and artificial intelligence to accurately measure the condition of an animal so that farmers can better manage their livestock. An article published this week in UTS's Brink magazine said that affordable sensors capture images of a cow at 30 frames per second as it enters a ‘crush’ or a cage for examination. 3D images relay fat and muscle content in the cow, which is then analysed to give the animal a condition score. Expert cattle assessors helped grade fat and muscle, looking at different shapes of the cow’s body parts. 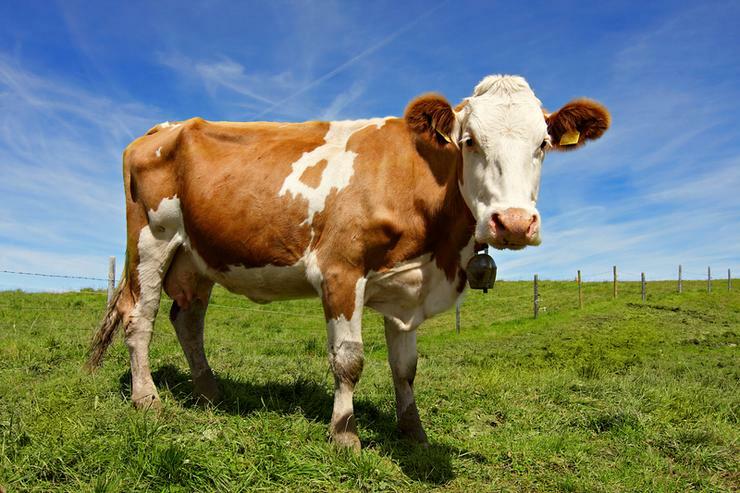 Those shapes were assigned mathematical descriptions to train a machine to estimate a cow’s condition. The machine is able to “see” the 3D shape and make judgements on the condition. “Essentially we are enabling computers to think and reason about what they see,” Alempijevic said in Brink. By being much more certain about an animal’s condition, farmers are able to better form their feeding regimes or breeding programs, he said. “This technology will help farmers with management of breeding – using genetic traits to select the next generation," he said. It will minimise non-compliance, and help farmers decide if an animal needs more time on grass or is ready to be slaughtered, he said. Dr Alex Ball, general manager of livestock production at Meat and Livestock Australia, told Brink that predicting yield in live animals is the holy grail in the industry. "At the moment we rely on poor information from a range of different measures … and accuracy is as low as 20 to 30 per cent. This technology would mean a transformative shift in livestock management with accuracy as high as 80 to 90 per cent,” he said. The tool also helps ensure farmers not only grow the strongest livestock they possibly can but are meeting industry standards. Non-compliance with Meat Standards Australia’s grid, for example, can result in loss of $300 per animal, Brink reported. Alempijevic is starting to apply his tool to sheep. “And it’s not just the livestock industry, it’s in general – robotics and the integration of sensing and artificial intelligence will help us bridge this gap between consumer demand and the producer,” he said. He said fast and accurate RGB-D sensors only became affordable within the past few years, which is what spurred on the research. Alempijevic also grew up in a farm for most of his teenage years when his parents moved him and his brother back to their home country Serbia during the 1980s. His brother stayed on the farm and he returned to Sydney, where he was born, to study. Meat and Livestock Australia is funding the project, and it is expected to be out to market by 2017.